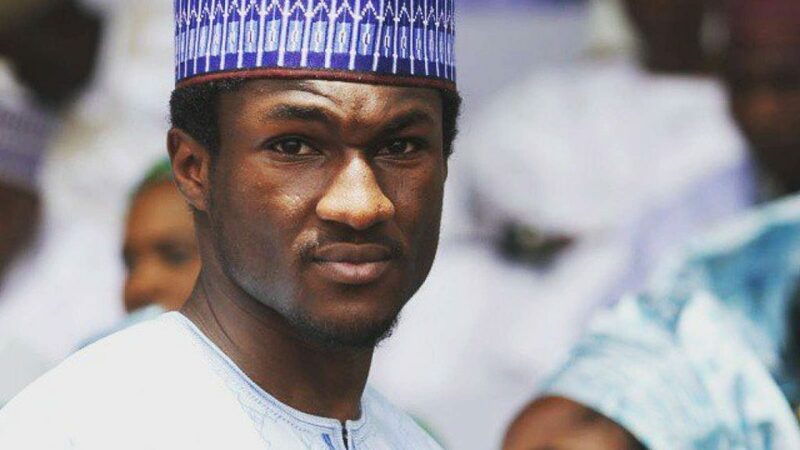 The Presidency today released a statement warning those impersonating President Muhammadu Buhari’s son, Yusuf Buhari from further using his name to woo people to themselves. 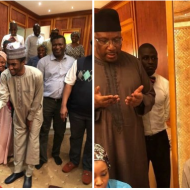 It has been observed that social media accounts are being run in the name of son of the President, Yusuf Buhari. The most recent is an Instagram account @ymbuhari, which has attracted thousands of followers, and which has been used to express opinions in Yusuf’s name without his knowledge.